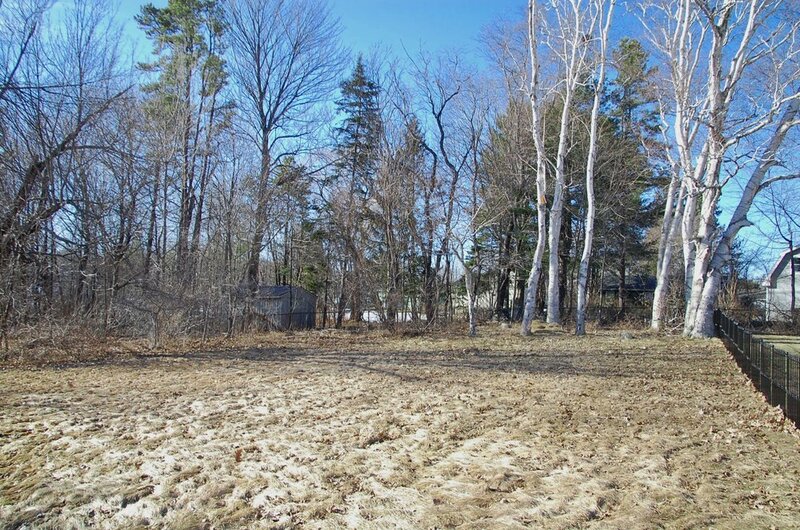 Rare buildable lot in excellent Portland location! Build your dream home in the Rosemont neighborhood, steps from the Fore & Stroudwater Rivers, and just minutes to downtown. Connect to convenient public water & sewer. Enjoy easy access to Portland Trails & Jewell Falls. Grab breakfast at Rosemont Market, spend an afternoon kayaking along the river, then head to your downtown favorites for dinner. Possibilities abound! Fully surveyed with home design available.